Since the 2005 investment law, investors regardless of foreign investors or domestic investors are entitled to one investment incentives principle in order to attract investment activities and mobilize capital in Vietnam. Additionally, preferences are not only strictly regulated in the investment law, investment incentives are also accommodated by different regions, locations and industrial zones in order to promote an open and diverse environment for investors. Investors having projects within the categories stipulated in the legal documents shall be entitled to preferential tax rates, the duration of entitlement to such rates and the duration of exemption from and reduction of tax in accordance with the law on tax. 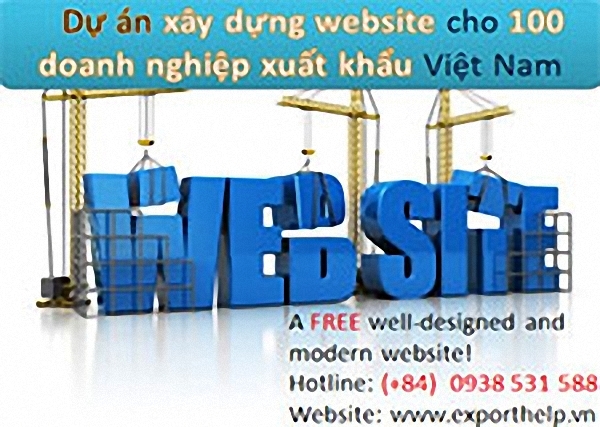 Investors shall be exempt from payment of import duty on equipment, materials, means of transportation and other goods for implementation of investment projects in Vietnam in accordance with the Law on Export and Import taxation. Income from activities of technology transfer applicable to projects entitled to investment incentives shall be exempt from income tax in accordance with the law on tax. Investment projects in investment incentive sectors and geographical areas and business projects with high economic efficiency shall be subject to accelerated depreciation of fixed assets; the maximum rate of depreciation shall not be more than twice the level of depreciation as stipulated by regulations on depreciation of fixed assets. The term of land use of an investment project shall not exceed fifty years; with respect to projects with a large amount of invested capital and a slow rate of capital recovery, projects investing in areas with difficult socio-economic conditions and projects investing in areas with specially difficult socio-economic conditions which require a longer term, the term of allocation or lease of land shall not exceed seventy years. For domestic investment projects in the category for which investment is not registered and projects in the category for which investment is registered, investors shall, on the basis of the incentives and conditions for investment incentives stipulated by law, assess themselves incentives and shall conduct procedures at the competent State body for investment incentives. If an investor requests the certification of investment incentives, it shall conduct the procedures for investment registration in order for the State administrative body for investment to record investment incentives in the investment certificate. For domestic investment projects in the category for which there must be an evaluation for investment and which satisfy the conditions for incentives, the State administrative body for investment shall record incentives in the investment certificate. For foreign invested projects which satisfy the conditions for incentives, the State administrative body for investment shall record investment incentives in the investment certificate. During the process of investment project implementation, if investors fail to meet requirements for investment incentives, investors shall be not entitled to investment incentives. The state competent office in charge of investment incentives execution shall be responsible for notifying in writing to the state office of investment certificate granting. Investors who benefit from investment incentives as regulated in the law on domestic investment promotion, law on foreign investment in Vietnam, law on cooperatives and law on tax shall be continued to benefit from these investment incentives. Investors with investment projects under implementation and belong to applicable entities as regulated in the Article 24 of Decree No 108/2006/NĐ-CP dated 22/9/2006 shall be entitled to investment incentives for the remaining period of incentives benefits since the Decree is put into practice. In cases new laws or policies offering better investment incentives and benefits compared to those applied previously, investors shall be entitled to apply new benefits and incentives during the remaining period of investment incentives (if necessary) since new laws or policies are in effect. In cases of international conventions which Vietnam is a member to provide new regulations as compared to the mentioned above contents, investors shall be entitled to apply the new regulations in the international conventions.